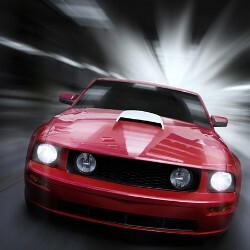 Keep your vehicle looking great when you visit Xtreme Car Wash in Vista, California. 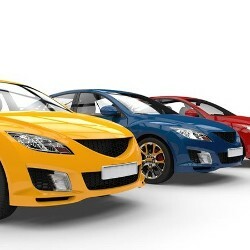 Our gas station/car wash offers affordable ways to clean your automobile. Get back to your day quickly with our three-minute option. Save money when you become a member of our VIP club. Receive a quality cleaning with environmentally friendly products when you use our services. 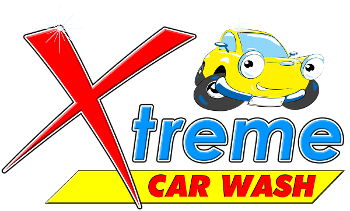 Remove dirt and grime from your vehicle when you bring your ride to Xtreme Car Wash for a car cleaning. Save money and perform unlimited cleanings. We offer membership options for our monthly car wash club.